Nassar was charged in June with sexually assaulting six minors in Walker County. A former sports medicine trainer, Debra Van Horn, was also indicted on one count of second-degree sexual assault of a child. Prosecutors said Van Horn was charged as "acting as a party" with Nassar. 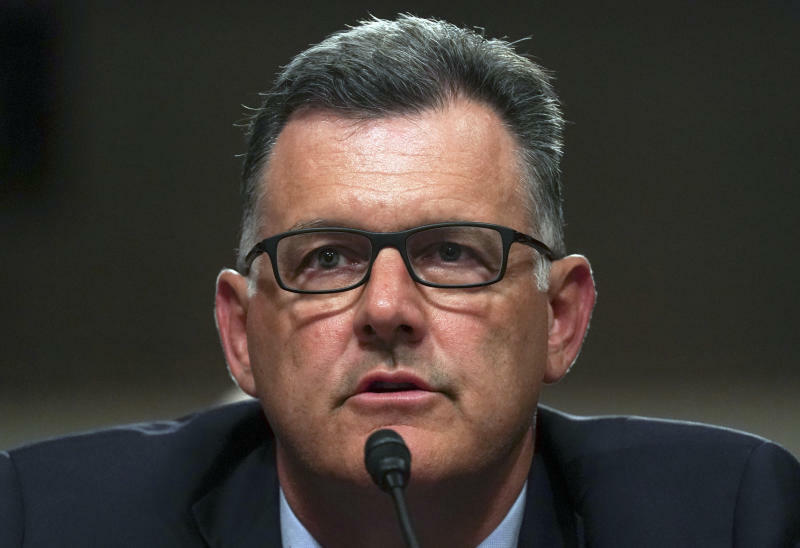 Nassar was a former team doctor for both the women's program at USA Gymnastics as well as Michigan State University athletics.